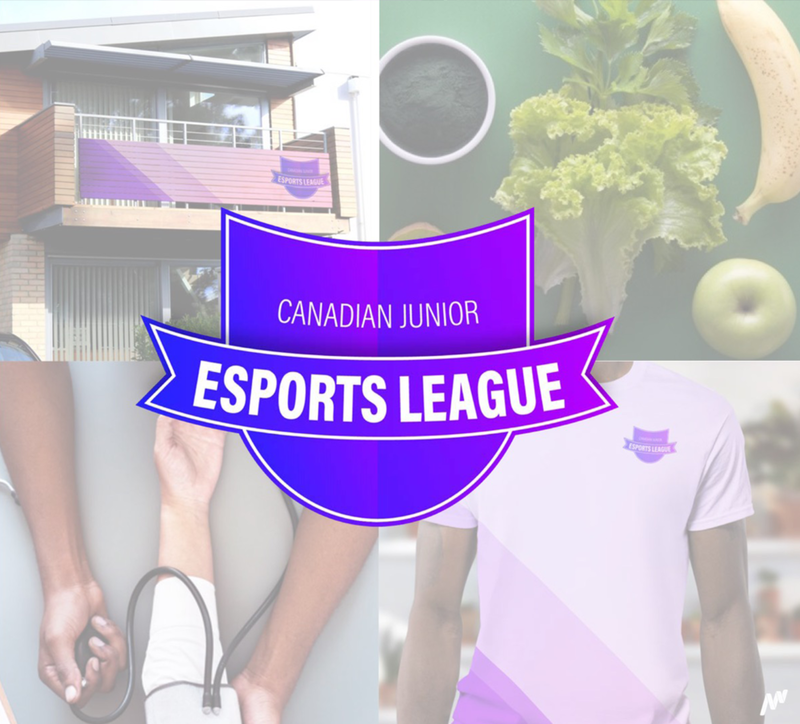 Our mission is to design 5 concepts that will capitalize on the most significant opportunities for sport organizations & their partners in eSports. We’re immersing ourselves in the world of esports to better understand how businesses can thrive in the nascent industry. Over the next 5 weeks we’ll be speaking with a breadth of experts to uncover the 5 biggest opportunity areas, ideating in response to those needs, and testing concepts back to ensure they are market-ready. We’re speaking to and co-creating alongside a breadth of stakeholders in the industry. We’re going coast to coast to understand the full landscape of the industry. As avid gamers ourselves, we’re looking to understand the space from the inside out. Outlining the elements of an esports tournament through the lens of the player’s journey. Building player personalities through esports. Leveraging existing video gaming behaviour amongst the players in your sporting organization to create marketable esports content, promote their personalities, and support them in the development of their individual brand. Building a competitive and sustainable funnel for esport players to become pro. 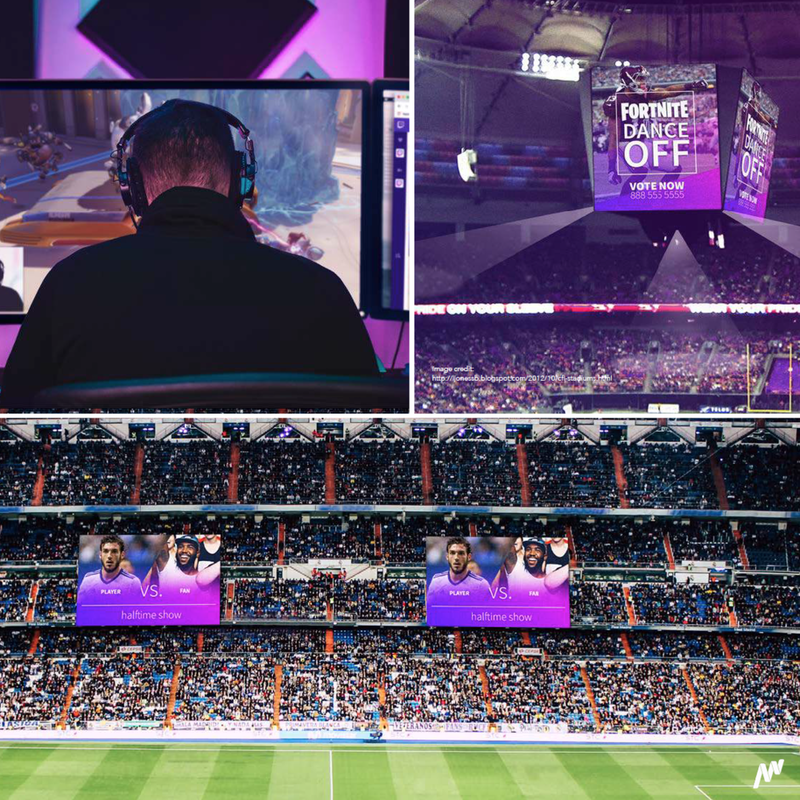 Establishing the infrastructure an programming to mirror the familiar structure of traditional sports, is necessary to build the future of esport athletes, while de-stigmatizing the industry through educational and wellness initiatives. This provides an asset extension and further opportunities for partnership. A platform to facilitate collaboration in hosting esport initiatives. Bringing together all the necessary stakeholders to effectively organize and run a variety of esport events in a collaborative, secure, and transparent manner. The next generation of sport requires the next generation of sponsorship. Companies are presented with sponsorship opportunities in esports to connect with a young, engaged, and tech savvy consumer, but they must activate their sponsorship authentically to reach this audience. This requires a different approach in connecting with the audience, by having a firm understanding of the need to be fulfilled and integrating the activation intelligently within the appropriate context. View the complete concepts and explore the full breadth of our research. Why your company should enter esports, regardless of the industry. What can traditional sports entities learn from eSports? are sports and esports friends or foes? D5 is Market Gravity’s open innovation effort. Together with our partners at Deloitte, we explore interesting questions, emerging industries or new markets and uncover key insights that allow us to design solutions that will help business thrive in these contexts.